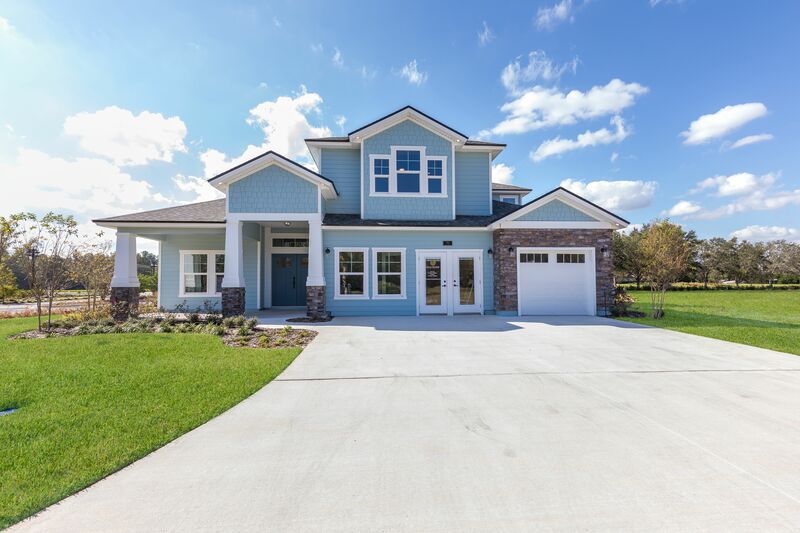 This well-appointed home offers flexibility and livability at its finest. As you enter the double front doors you are greeted by a spacious entry hall that flows from the home office to the formal dining room. When you step into the open and inviting kitchen you will see many featured gourmet options, including stacked cabinets, a shaker style hood, a stainless apron sink, and marble inspired quartz counter tops on the large California style island. A unique ceiling accent is displayed in the family room along with a linear fireplace with a whimsical white brick surround. 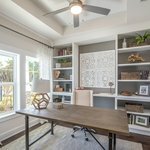 One of two bonus spaces can also be found on the main level along with a roomy master suite offering a large bay window and shiplap accented walls. 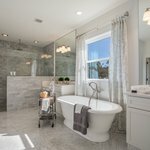 The master bath boasts a free-standing tub, dual vanities, and roomy shower complete with a rain shower head. If that wasn't enough, upstairs you will discover a large bonus room for all to enjoy and the fourth bedroom with its own private bath. World Golf Village Amenities-Access to King and Bear offering tennis courts, pools, fitness center, and much more! Availability to become a member of the King & Bear and Slammer & Squire Golf community-different level of memberships available.